Squooshy brioche meets two-colour texture! 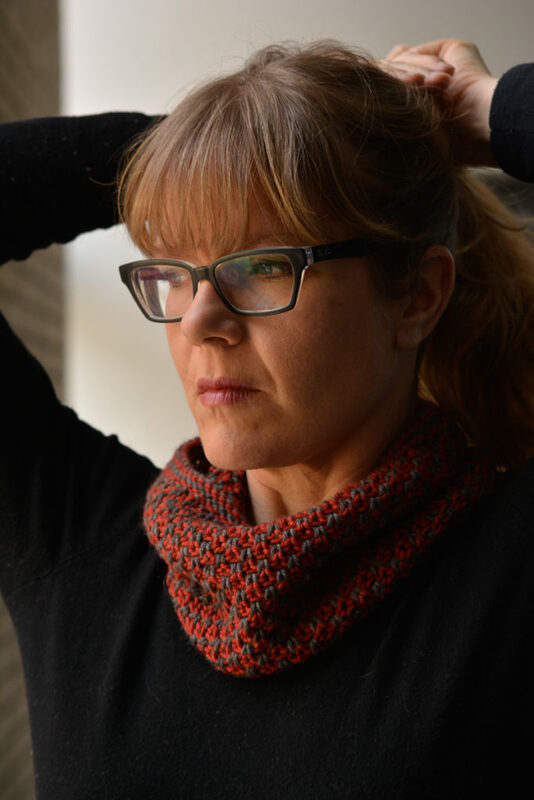 This reversible cowl looks great on both sides. 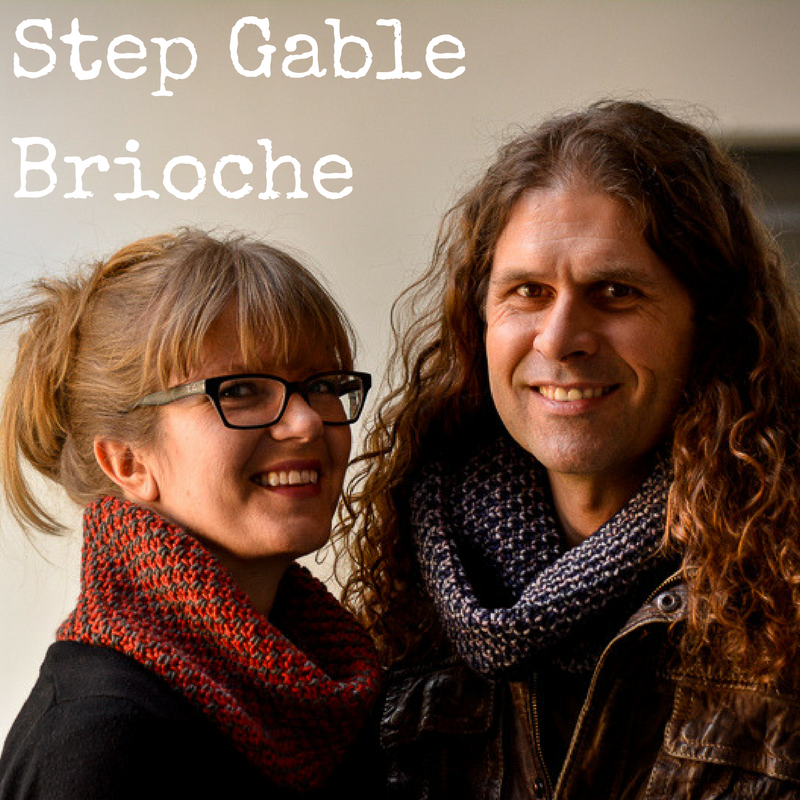 Full-colour tutorial for the brioche stitches included with pattern.